In line with the rapidly increasing demand for its tires, Magna Tyres is planning to grow its Netherlands Hardenberg plant again and is currently in the process of finalizing what needs to be done. Essentially, in 2019, production for the 17.5 R25, 20.5 R25 and 23.5 R25 ranges will be increased to 7,000. 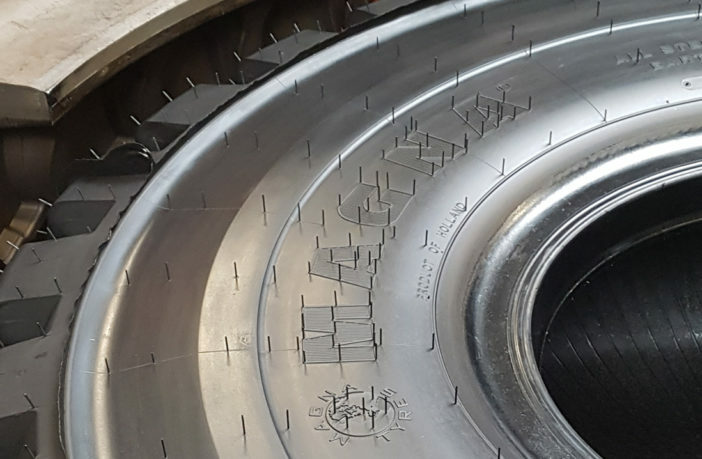 The announcement comes only two months since capacity was ramped up at the facility for 26.5 R25 and 29.5R25 size tires. This growth is in keeping with the company’s 2018-2023 business plan to continue increasing production in order to improve product availability worldwide. Magna’s tires are not subject to the Chinese anti-dumping tariffs and therefore are more cost competitive in the USA, Turkey and Brazilian markets. As a result, the company has forecasted a continued growth in the coming years.